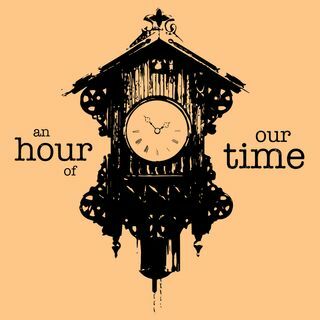 In An Hour of our Time Podcast, we choose a new topic each episode. Topics range from sociopolitical, to scientific, to historical, we try to maintain variety. We then each perform an hour of research followed by a marginally focused one hour discussion. Featuring: Joe Wallace, Dave Buker, and Mark Cracraft. Fun for anyone who enjoys funny but sometimes frustrating tangents of referential conversation. For mature audiences.